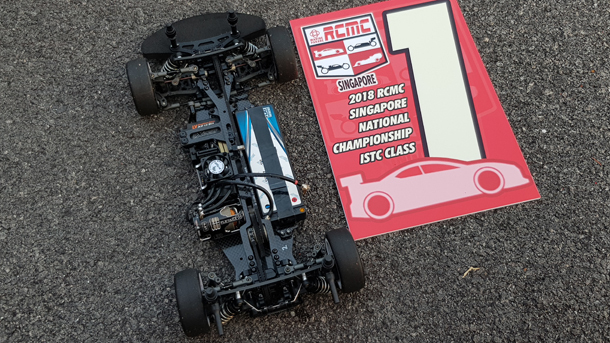 Muchmore claims 2018 Singapore ISTC National Champion. P.Y.Tang's Muchmore-powered ARC R11 2019 took Final A2 and A3 to win the national title from 3rd in the grid. 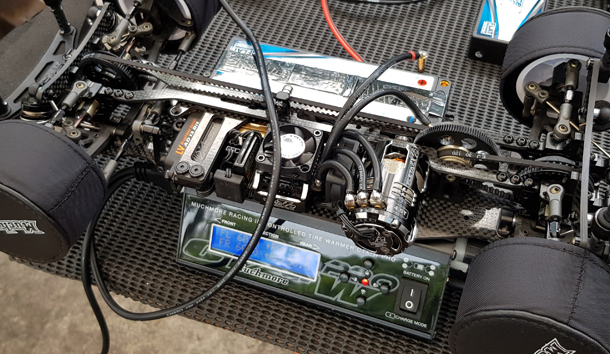 Running a non-production ARC R11 2019, the Muchmore power plant chosen was the Muchmore Fleta Pro V2 ESC, Muchmore Fleta ZX V2 4.5T Motor and Muchmore Impact 6400 110C LiPo.